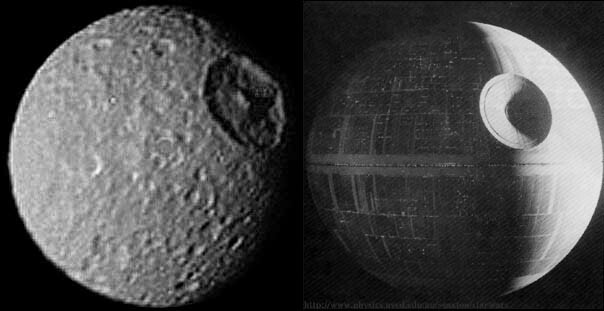 On the left is Mimas, a moon of Saturn, on the right is the Death Star. Funny how Sci-Fi and reality sometimes mimic each other. Modern cell flip-phones look just like communicators from the original Star Trek. 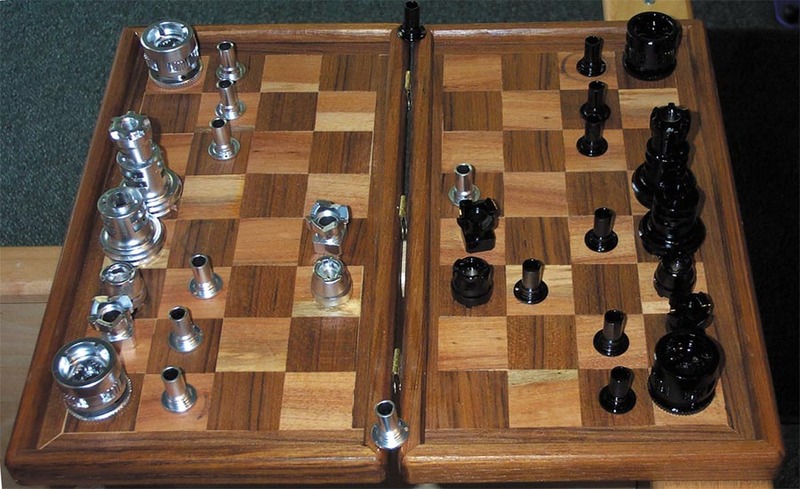 I know this is nothing to do with bicycles but it makes you wonder!